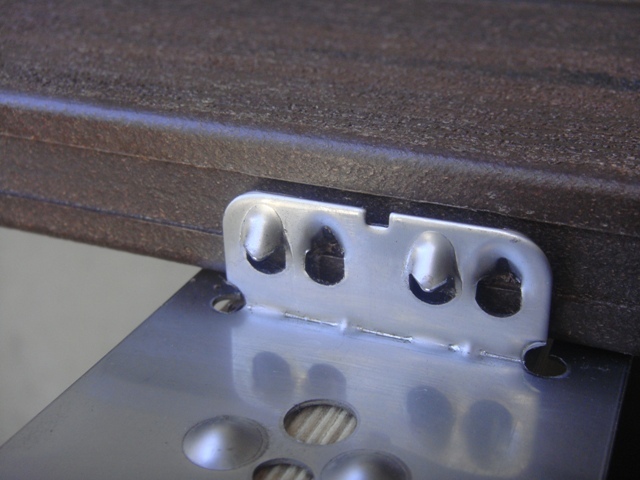 In 2018 KlevaKlip launched its “Snap-loc” decking clip, superseding the metal ModWood decking clips that had been successfully supplied to the market for over 10 years. The feedback from the Tradies has been “Wow – these clips are so much better to use than the metal clips” – not unexpected in our opinion, but nice to hear nonetheless. 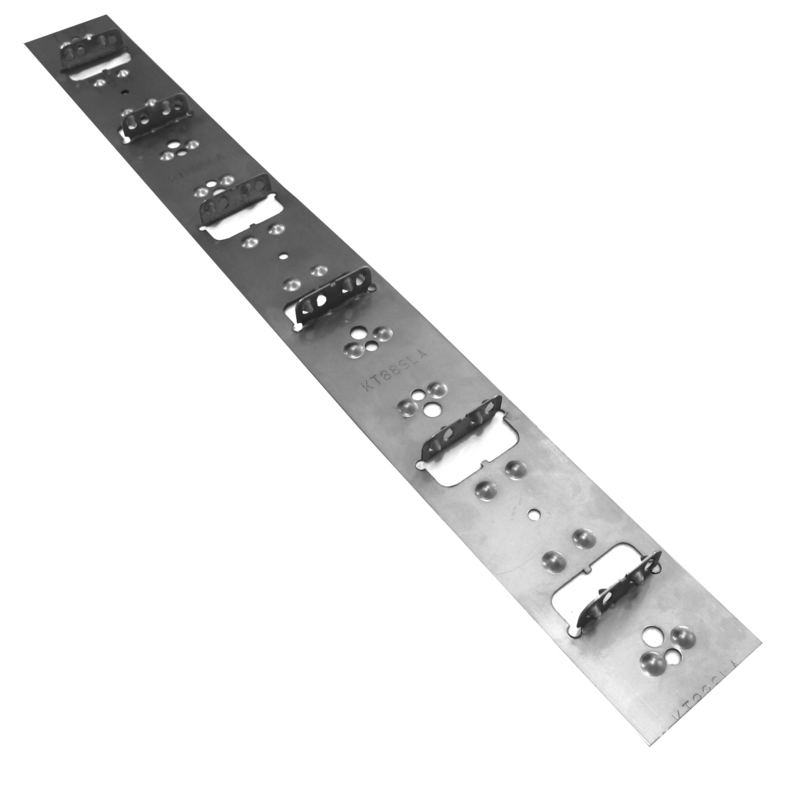 In fact, even tradies who didn’t like our metal clips are converts to the Snap-Loc clips. The answer is – “Yes – for the time being, we still recommend using the metal clips in bushfire areas”. Note – we are working on developing a fire-rated Nylon clip which will likely render the metal clips completely obsolete, however this is still work in progress as at early 2019. In all other areas we recommend the Snap-Loc clips as being the best clip to use. How does the KlevaKlip ModWood clip work? 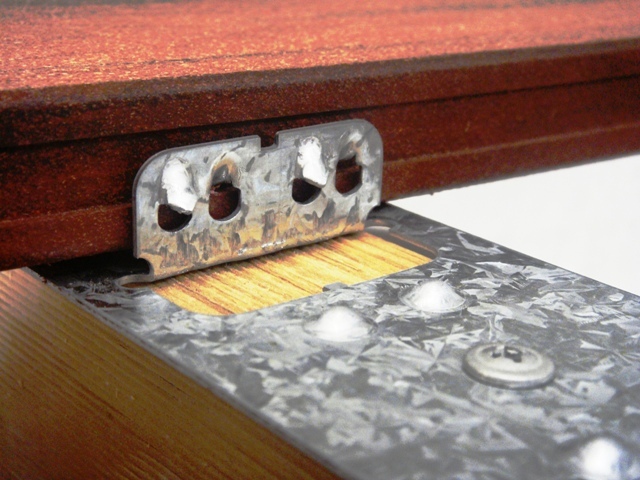 KlevaKlip is a multi-board concealed fixing system, working on a "fixed pitch" principle, that provides consistent gapping of the boards. As each board is inserted into the KlevaKlip, it tightens the previous board, providing significant holding power of the board into the clever clip. 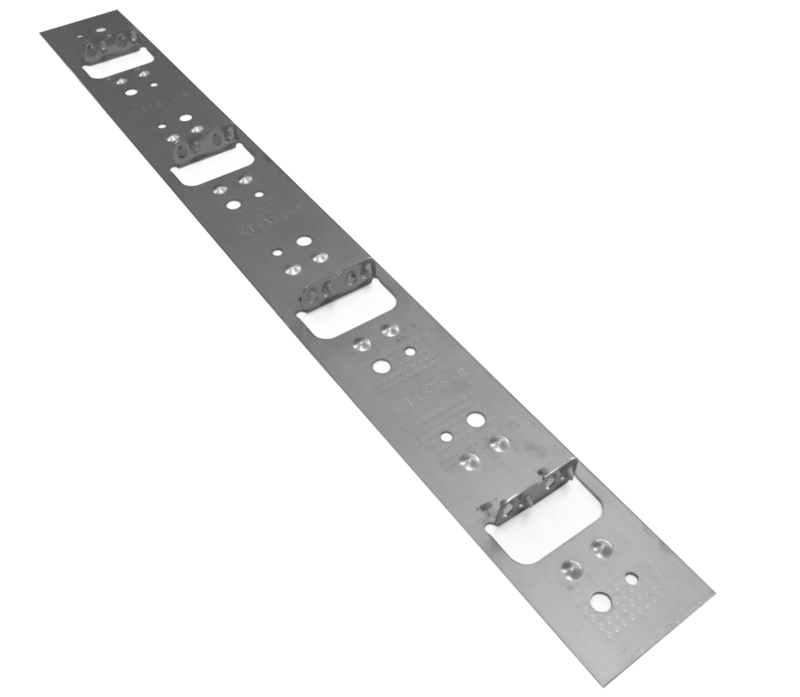 This mechanical holding is supported by the use of adhesive ClickHere ( for KlevaKlip Adhesive system information) to provide a look, longevity and feel that is difficult to obtain with conventional fastening systems. How does the Snap-LOC ModWood Clip work? KlevaKlip is a multi- board, fixed pitch decking system that provides consistent gapping between the boards. The new Snap-LOC clips allow the boards to be snapped into the clip by the weight of someone just "walking the board into the clip" . The teeth of the clip flex, allowing the board to insert into the clip, then "snap" into the groove of the board, locking it in place. Made from UV stabilised High Quality Engineered Impact Modified Nylon, the Snap-LOC clip is built to last the life of your deck. 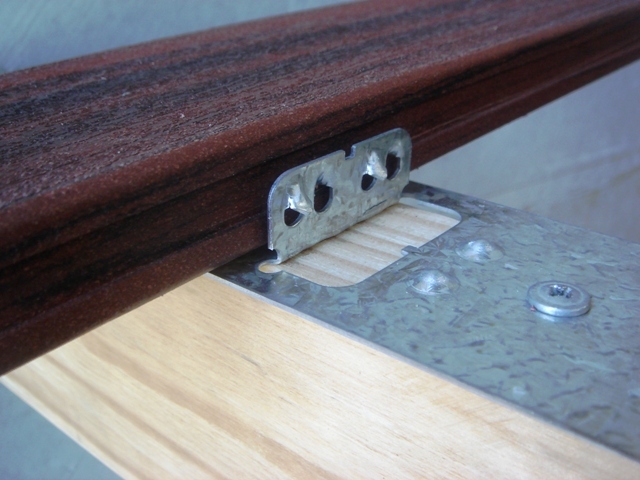 Traditional Metal Clips for ModWood Natural Grain Collection Decking. 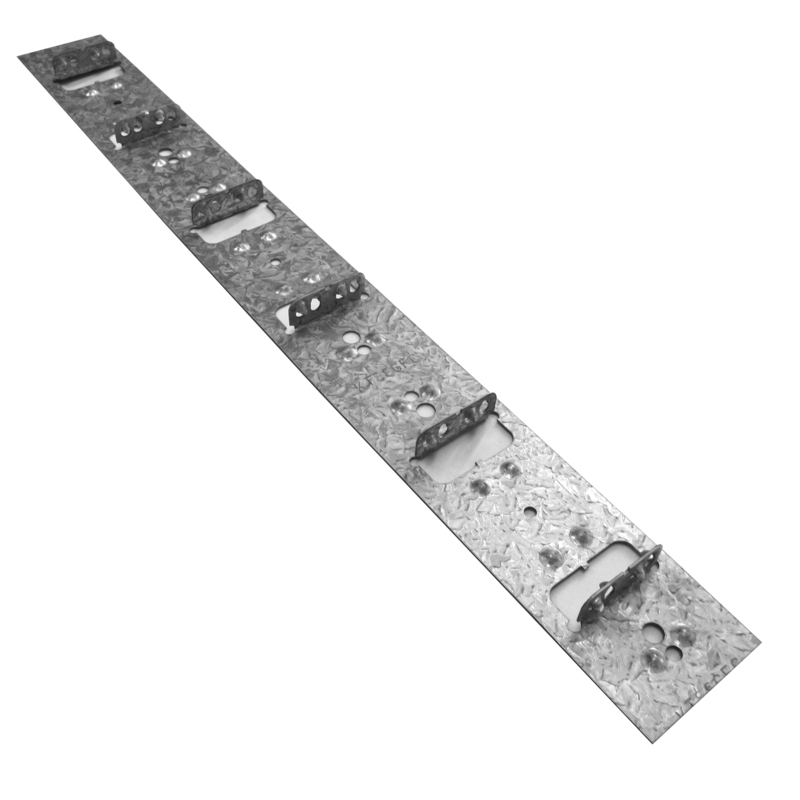 The Top-Fix clip can also be used on Timber Joists including Treated Pine or Kiln Dried Hardwood. 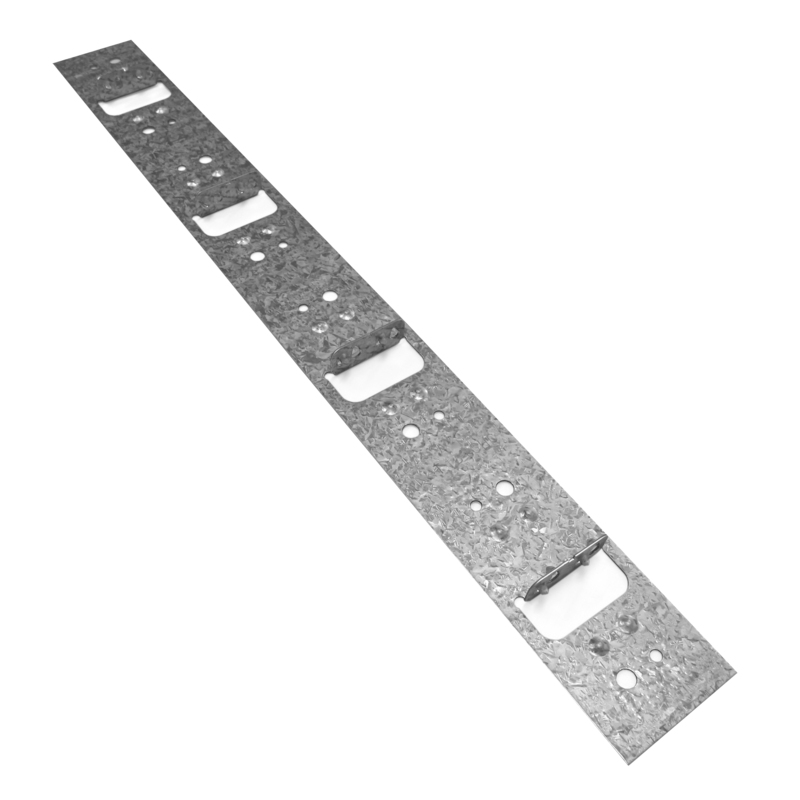 For H3 Laminated Veneer Lumber (LVL) joists please check with your supplier for suitability. F14 unseasoned hardwoods are not to be used due to their high shrinkage rates.